Settled in Central Java on the fertile lands between the magnificent Mount Merapi and the Indian Ocean, Yogyakarta is an ancient city with a youthful soul. It is the very heart of Indonesia’s cultural landscape, celebrated for the traditional and contemporary arts that flourish here, and revered as a seat of education. Within the Yogyakarta Special Region there are four state universities and 16 private universities, as well as many institutes and academies that specialize in subjects such as art, science, technology, education, agriculture and business management. 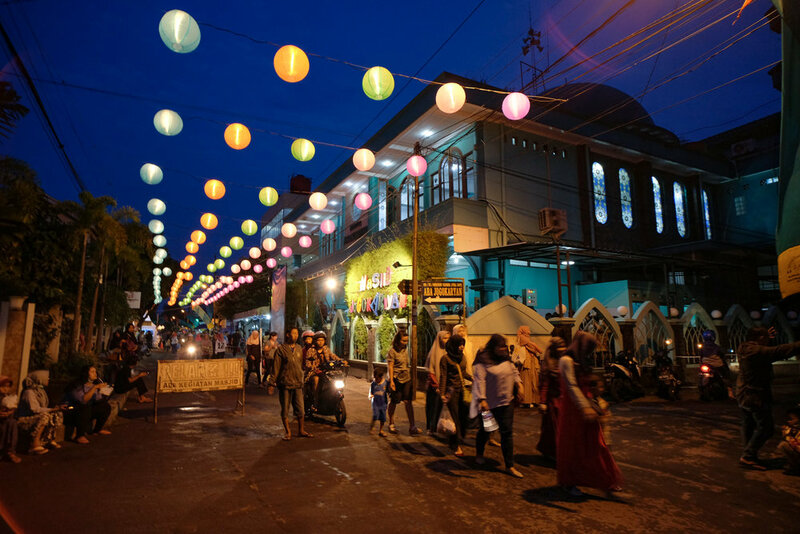 The pace of life in Yogyakarta is slower than cities like Jakarta and Surabaya, making it a wonderful place in which families can spend quality time, and flourish. From its natural beauty to the excellent food, burgeoning arts scene and the youthful vibe of a university city that attracts many visitors, Yogyakarta is a wonderful city to call home.